July | 2014 | "It's Only Nuts & Bolts"
30 years ago I had a trial flight in a Microlight having seen one on the TV. It was brilliant. Total freedom in an aircraft that could take off and land on any reasonably flat piece of ground. Unfortunately my finances at the time meant that it wasn’t possible to take the adventure any further. The trial flight was the only flight. Over the intervening years l have been lucky enough to fly several fixed wing light aircraft, I have even had a go at flying a helicopter, but nothing has come close to my memory of the complete sense of freedom that the Microlight afforded. You are open to the elements sitting in a simple trike with a hang glider wing and a lawn mower engine keeping you in the air. Ok so the technology is somewhat better than that, but in aircraft terms it is as simple as it comes. The flying school I chose is on the outskirts of Lichfield. When I arrived I was met by the owner Mick Shea who spent some time talking me through microlighting and how the days session would pan out. Then we got kitted up and it was time to fly. We were in the air for forty minutes during which time I got a chance to take the controls. This is when you realise flying, even in its simplest form, takes a lot of skill and practice. I intended taking a few photo’s while in the air; well maybe next time. Generally the flight was as goods as I remembered even if I did get unnerved a few times by the lumps and bumps that the air currents dished out. Afterwards Mick and I spent some time discussing what it takes to get a license and what the flying school could offer and how it operated. Before I left I also had the chance to have a chat with Steve who was part way through his training; this was a great opportunity to get another view of the school; training and a few points that I was still a little unsure about. My first proper lesson is booked for Sunday 20th July. During World War II many of the countries great houses played their part in the defence of the nation and the liberation of Europe. Hughenden Manor, found in the chiltern hills just outside the Buckinghamshire town of High Wycombe, was just such a house. Known best as the home of Victorian Prime Minister Benjamin Disraeli, during the war it was given the code name “Hillside” and used by the Air Ministry to analyse aerial photographs and create maps for bombing missions including the “Dambusters” raid undertaken by the now famous 617 Squadron. These amazing figures have been created by Ed Elliott. If you are in the area make the time to go see them in their perfect surroundings. For reasons which are of no great interest to this blog, I recently found myself in my local library with an hour or so to spare. As I am currently working on a post inspired by a book I read on local paranormal activity, which included some very interesting references to the history of my area, I spent my time at the library looking through the local history section to see if I could find some additional reference material. Well it was a great idea but I got distracted by a book called “Buckinghamshire Tales of Mystery and Murder” by David Kidd-Hewitt (ISBN 1 85306 809 8). There were two stories which caught my attention; the other is going to be the subject of another post! And so, there is this one …..
Friday 5th August 1864 saw the last public execution in Buckinghamshire. William John Stevens had been convicted of murder and was sentenced to hang outside the county goal in Bierton Road, Aylesbury. Apart from the obvious historic importance of this event, it also had two other facets which made it stick in my mind having read the story. Firstly, The executioner was a man by the name of William Calcraft. He was the Official Execution for the City of London and Middlesex, but found himself in great demand all of the country. He was so famous, or should that be infamous, in his time that mothers point him out to misbehaving children saying “behave or Calcraft will get you!”. With his long white beard, Calcraft made for an imposing figure on the gallows. He was not only known for the number of executions he presided over, but also the manner of the execution. He was known for preferring the short form, or short rope, which invariably involved the victim suffering a slow death by strangulation rather than the long form which generally resulted in a broken neck and therefore a quick release from this world. The second event of the day was recorded by Superintendent Symington who was in charge of proceedings, Shortly after Stevens was cut down from the gallows a man from the nearby town of Winslow asked that he be allowed to place the dead mans hand on his sons face and neck. The boy suffered from a serious skin infections and the man believed that an ancient cure, “the touch of evil”, would transfer the infections from his son to the murderer. Symington was so horrified by the request and its potential association with the county, that he told the man to go home and not reveal to anyone that, as a Buckinghamshire man, he had made such a request. My stay in Manchester is beginning to feel slightly more permanent with the arrangements for my apartment being finalised. Exactly how long I will be here; I am still not certain, but it is now going to be at least two more months. With the appartement it means I will be able to stay over weekends and therefore get to see more of the city and surrounding areas. 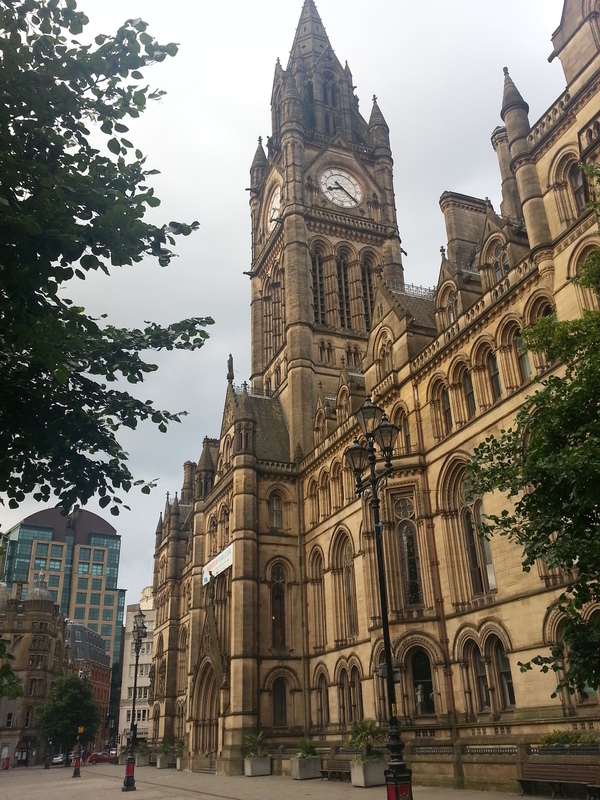 In addition to the above, there are even more ideas in the Manchester Top 5’s. Are there any great, must see, places I have missed? 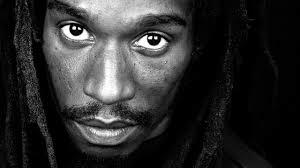 The following poem was written by Benjamin Zephaniah following a commission received from the Museum of London. I read this during a recent visit to the Museum of London Docklands and thought it was brilliant; thus I am sharing it here ……. With exiled souls and pioneers. Of strange gifts from a stranger. Create a kind of London breed.